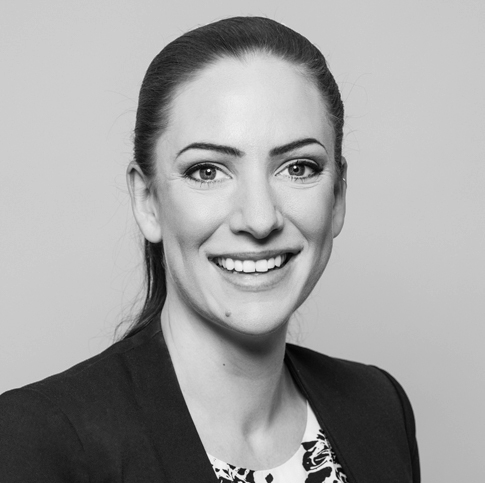 Helena Abelsson primarily works with drafting, reviewing and negotiating various types of commercial agreements, mainly concerning issues related to IT, intellectual property and trade and distribution. Helena also regularly represents clients within different types of mergers and acquisitions. Furthermore, Helena regularly assists clients with issues related to corporate law as well as general commercial law.